Dentists in Miami are very concerned with the foods their patients eat. For holistic dentists, food takes on even greater importance. As the old adage tells us: you get what you put in. Suffering with bleeding, puffy, or agitated gums is not normal. In fact, these are 3 telltale signs of periodontal disease. Known most commonly as gum disease, this condition causes chronic bad breath, a receding gum line, and eventually loss of teeth. 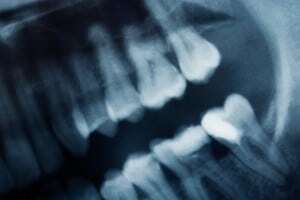 Take steps now, and you may be able to reverse this terrible condition under the supervision of a local dentist in Miami. The only thing worse than receding holiday cheer is discovering you have a cavity in February! It is not as uncommon as you may think. The holidays bring family, friends, and sweet treats together for days on end. High spirits overshadow daily routine, and you may find yourself taking a nap with a mouth full of cookies! 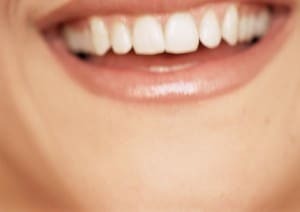 Take a moment to review the basics with Assure a Smile, and make a cavity free start in 2011. 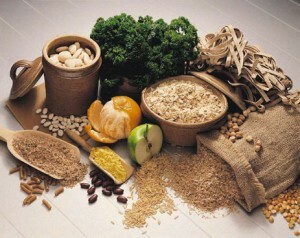 Are you eating enough power foods? If you are feeling tired, sick, or unusually stressed, that answer may be no! 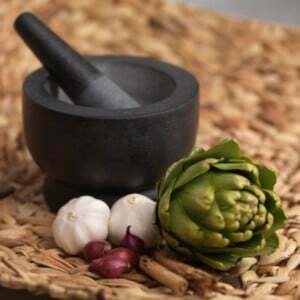 Eating power foods is easy, effective in boosting immunity to colds, and downright delicious! Take a moment to review these power food recommendations from your local Miami dentist. Miami Invisalign Special Ending Soon! It’s that time of year! Jingle bells, gingerbread cookies, and the turning of another calendar year are on the horizon. 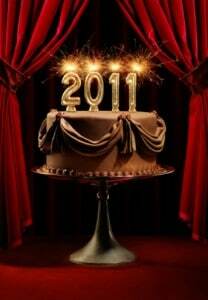 As we reflect on the passing year, let us look towards the next with enthusiasm, hope, and dedication to better health. When it comes to pursuing better oral health, Assure a Smile would like to take a moment and urge patients to think Holistic. Safe mercury removal is in the public spotlight. With West Coast communities banning the use of toxic dental amalgam, patients nationwide are wondering: Should I have my fillings replaced? Costa Mesas became one of the first communities in the United States to ban the use of dental amalgam in dentistry procedures last month. Now, California policymakers hope to spread the legislation to other Orange County communities. Their goal: To trigger a domino effect that someday bans silver fillings and other uses of dental amalgam nationwide. Just in time for the holidays, a healthy cookie recipe from Assure a Smile! The holiday season is truly a wonderful time of the year. High spirits are inescapable, from the snow capped evergreens of the North to the lit up palm trees of the South. During a season synonymous with gluttony, take a moment and consider this healthy cookie recipe from Assure a Smile. Don’t worry about leaving your taste buds out in the cold here! 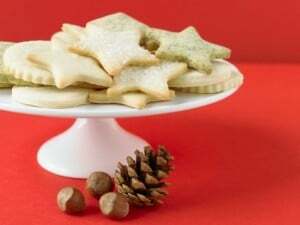 This sugar cookie recipe packs all the wholesome flavors of traditional cookies, without the added fat and sugar. Do You Have Hidden Caries? Hidden caries are more common than you think. Fluoridated water, excessive use of fluoride toothpastes, and regular fluoride rinses may all contribute to hidden caries. These areas are nestled deep in the pits of teeth, undetectable to the naked eye. 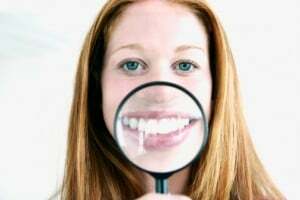 Take a moment to read this article and learn what you can do to identify, treat, and prevent hidden caries to preserve a life long health smile!